Holly’s played the piano since age four, and her first acting job was at age eight at the CBC in Paris. As a teenager in Toronto, Holly heard the flute one morning in the echoey stone chapel of her high school, and never looked back. Burke’s credits include a handful of Akademia Music Awards and an International Broadcast Award from the Hollywood Radio and Television Society. She’s performed Internationally at Festivals, as well as locally on CBC TV and radio, NPR, CITR and the Vancouver Jazz Festival. 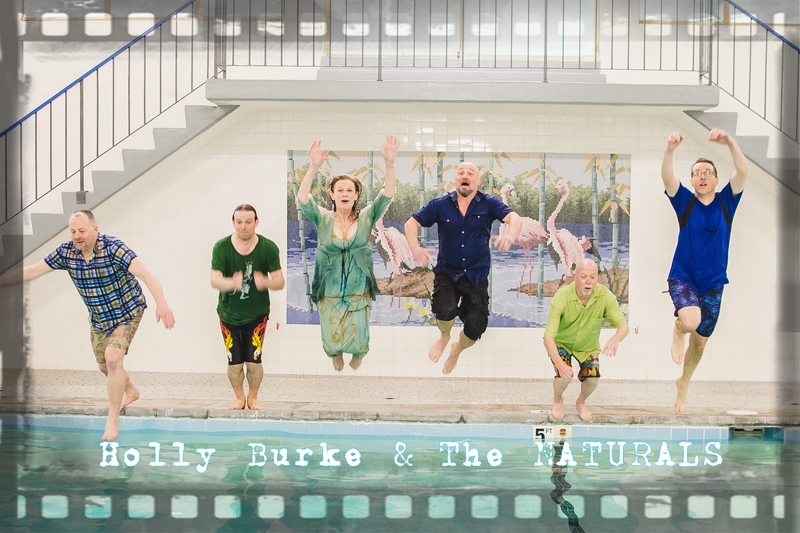 In addition to constantly evolving the “Holly Burke & THE NATURALS” show, Holly enjoys collaborating with Grand Prix Du Montreal Award winner and bandmate Bill Runge. “Bill Runge is the arranger I’ve waited all my life for!” Together, they create the band’s unique sound. Drawing upon her many years of dance and theatre training, Holly is known as a compelling performer. She’s accrued many VO and TV credits including the National Film Boards ‘Kosovo a Fragile Peace’, Special Unit 2, Cold Squad V1, The Dead Zone, and It’s a Girl Thing. Burke has recorded on a multitude of projects including working with Terry and Scott Jacks, the legendary Linton Garner and Clark Burroughs, lead tenor of the Hi-Los. Holly acknowledges the influence of the late great Paul Horn, whom she values as a creative mentor, as well as her family and father, writer and CBC newsman Stanley Burke. Holly’s latest offering “Nature Girl” was conceived during a six-month sojourn in the Costa Rica rainforest where she gained a new appreciation for nature and all its wonders. This current offering combines elements of world beat, fusion jazz, avant-pop, ambient, and enigmatic forms that defy description. Some of her wide-ranging musical influences include; Paul Horn, Diane Reeves, Hubert Laws, Claude Debussy, J.S.Bach, Betty Carter, Pat Metheny and Roland Kirk. 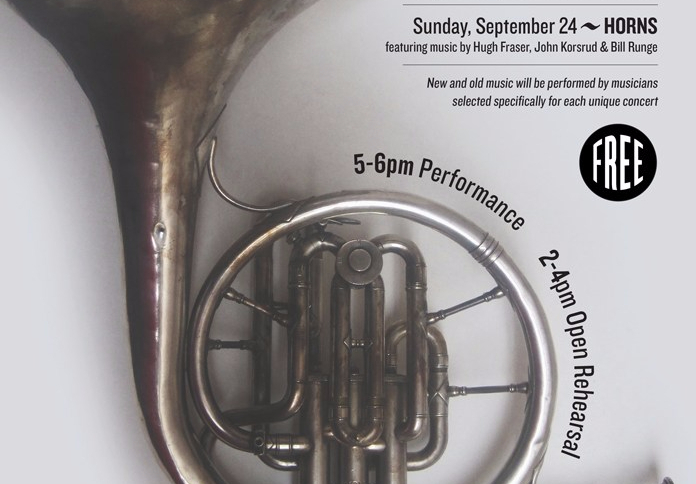 The compositions include some moving lyric content, exciting and thoughtful improvised instrumental soloing and some infectious grooves combined with fresh harmonic content, thoughtful arrangements, brilliant performances by a crack band that includes some of Canada’s best musicians, pristine recording values, and a pervasive sense magic and mystery. Holly experienced a mild head injury in late 2015 (which occurred while clipping her mother’s toenails) and has been re-focusing on healing, writing, and a new solo project called “Kozmik Keyboards” which is just now emerging…she is still quite sensitive to light and sound. It is my very great pleasure, Ken.